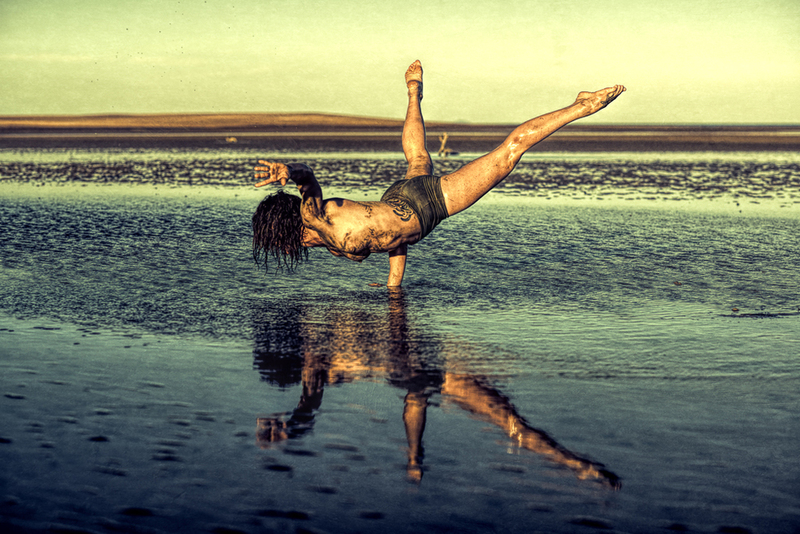 I'm a Brisbane based circus artist, that strives to create work from the heart and soul. I love to devise work that reflects our society, humanity, relationships, the environment and everything in-between us and the sun that inspires, challenges and provokes us. I aim to stay true to myself and my art form through the dedication of pushing the boundaries of the human body as we know it and of course circus as we know it!